I have two kids, and it's December. So, I'm sorry to have to break this to the dozens of you who would deign to click on a prose review of a video game these days in the first place...I have no budget for AAA titles, and no PC that can support them anyhow. But I do have a pretty decent smartphone! So in order to break up the sausage party of movie-related content and get back to a gaming flavor once per week, I present Casual Fridays. You can wear your dungarees and athletic shoes, and also read a review of a mobile game. 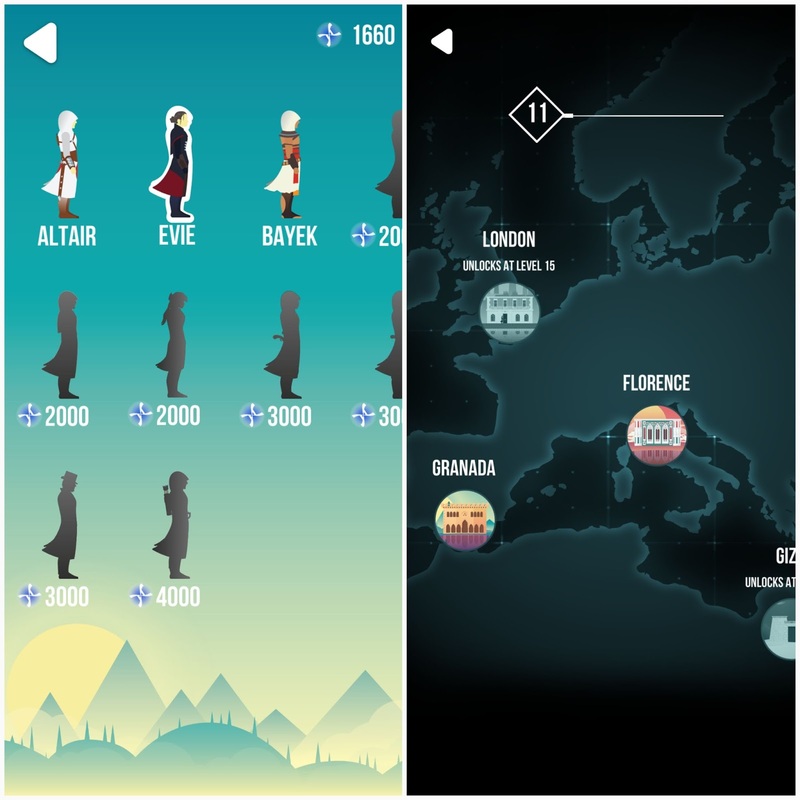 I'm confident that mobile games could easily have a renaissance in the next year or two, largely because the console and PC folk have finally reached peak-annoyance with the same revenue mechanics that both revolutionized and completely deflated mobile gaming as a business: the micro-transactions, the multiple currencies, the pay-to-win scenario, and the simulated gambling. When the big leagues--with their awards shows, aspirations to being a credible art form, gigantic budgets, and rabid fanbases--are ready to set these cretinous aspects of gaming on fire, then mobile games might get to arise from the ashes as well. 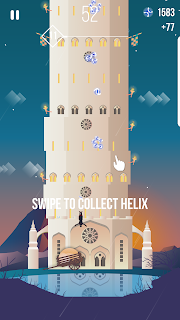 Case in point is this week's entry, The Tower Assassin's Creed, by Ketchapp. The French mobile gaming company is a branch of the Ubisoft family, hence the use of their intellectual property. 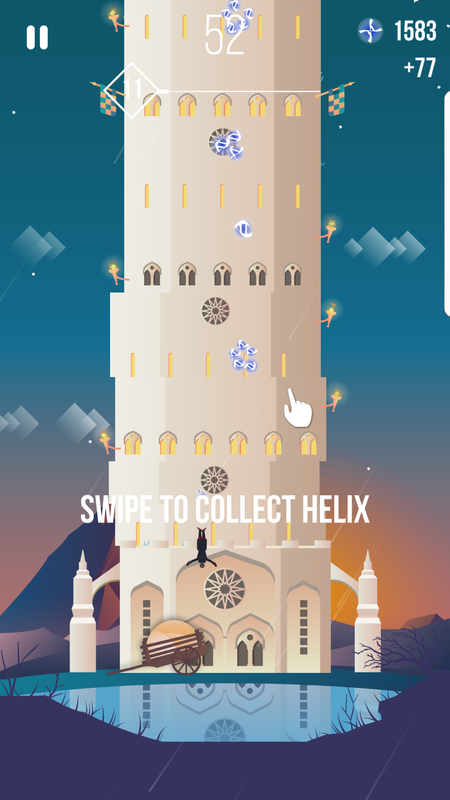 Like most big sellers on the iOS and Android stores, it's a very simple idea: take the successful The Tower game, with its Tetris style of play, and marry it to the Assassin's Creed series aesthetic, with a tiny Assassin climbing the tower as you build it and swan-diving off the top to collect your rewards. It works. It's simple and it works. 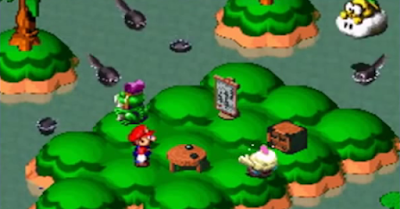 The controls consist of tapping any damn place you please and a few specific buttons. And the best part? No option to pay your way to the next level, no three types of currency to lock you out of a jam-packed store full of uselessly reskinned crap that you don't want, no countdown timer to when you get to play again. The one currency, little helix symbols collected during the Assassin's dives, are for purchasing new Assassin skins from the AAA franchise. 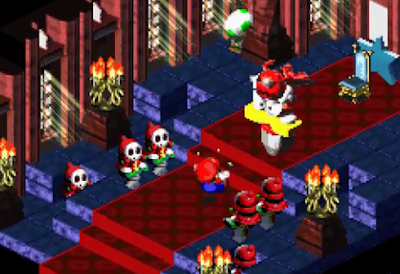 Leveling up is done by simply playing and earning XP, and eventually new levels unlock new tower skins. Not much else, as any pretensions to trying to write an Assassin's Creed plot or including any of the series' notorious "alternative history" takes have been wisely circumvented. The connection to the long-running series is merely an aesthetic one, which may satisfy or frustrate fans looking for their Altair or Ezio fix. The play is repetitive, and it should be. Much like a Tetris, or an endless runner game, the fun comes from competing with your own score and using the little power-ups to your best advantage. But really, the added catharsis of Google Play's leader boards and achievement system are what kept me striving for that 100-piece tower goal long after the initial novelty wore off. The helix currency is easy to stockpile and equally easy to spend on a head-start power, a magnet power to snag all the helices on your next jump, and a temporary slow-motion feature. Were this a more cynical game, all three powers would have their own currency and at least one of them would only be attainable through a small payment. As it stands, the only opportunity to spend money on the game is to upgrade to an ad-free experience for $1.99. The ads are loud, they are extremely long, and they crop up seemingly at random, so if it's worth the price of a bottle of soda to banish them from your device, you can. No judgment here at all. I could have used some more carrot on the stick to keep coming back after a few days of idle play; while the Assassin's Creed branding is completely effective in snagging downloads, it could have been a better method of retaining users with something beyond character skins and tower skins. 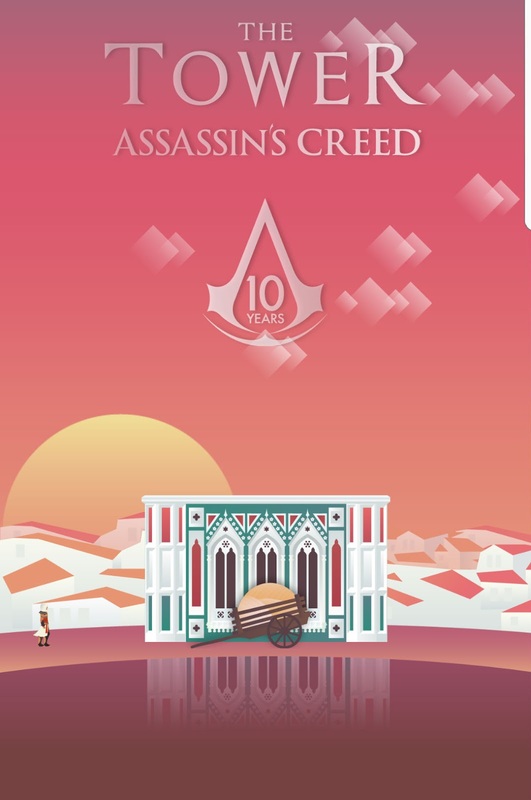 It's kind of ironic that a game connected to the endless fetch-and-collect factories that make up the Assassin's Creed series doesn't have a simple collection of its own, like a piece of Eden or an artifact of some kind that you need to build with various pieces that can only be unlocked by, say, hitting your target at the end of your leaps off the tower. 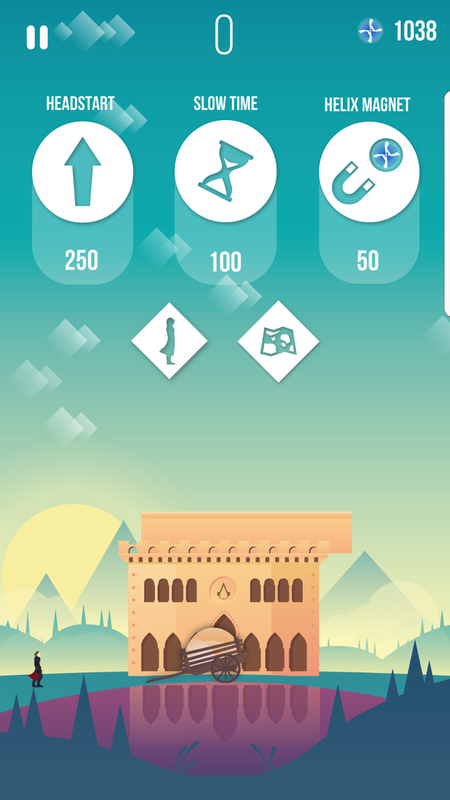 But this is, after all, merely a Tower game with an Assassin's Creed skin, not the other way around. It's certainly worth a free download, and had this game come out five years ago it would be a premiere toilet-time obsession. As it stands, it's a perfectly pleasant time-killer and advertising delivery system.